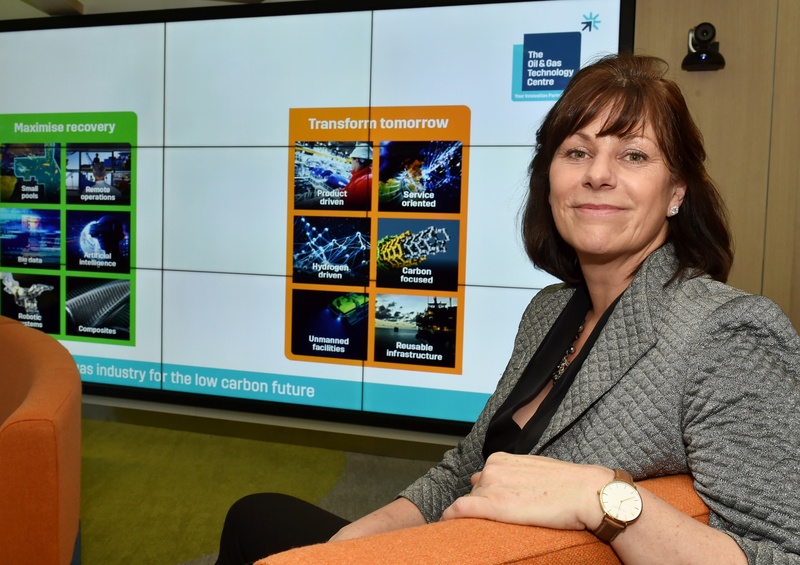 Claire Perry visited the Oil and Gas Technology Centre in January. It aims to scale up technologies to compete with current storage methods – lithium batteries and pumped hydro, which uses power to pump water uphill from where it can later be released to drive turbines to generate electricity. Announcing the competition for innovators, the Business Department said energy storage was the next essential green technology, which would allow the UK to make the most of its growing renewable power sector. It is targeting the development of long-duration energy storage, as lithium batteries are most cost-effective for short-term storage, and pumped hydro is limited by where in the country it can be installed. A report from the Carbon Trust in 2016 suggested energy storage integrated into the wider energy system could deliver up to £7 billion in savings by 2030.
o Compressed air projects, which are similar to pumped hydro, but, instead of using water, they compress and store air under pressure in an underground cavern and then heat and expand it to drive a turbine to generate power. o Flow batteries, which use non-toxic chemicals dissolved in liquid to create a charge. o Fly wheels, which provide energy from a rotating cylinder which stores power in its spinning. 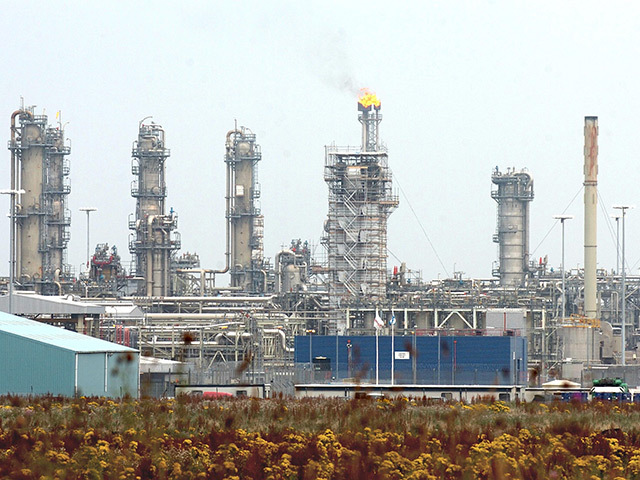 o Power-to-gas or liquid projects in which hydrogen, ammonia or biomethane can be created from excess renewable generation and stored. Up to three demonstration projects will be built and tested by the end of 2021, with the winners of the competition announced in July. Energy and Clean Growth Minister Claire Perry said: “We are moving to a cleaner, greener economy with renewable generation set to play an integral part of our smarter energy future. “Energy storage, which helps store electricity when the wind isn’t blowing or sun isn’t shining, can help us change the way we power the world for the better.